Tonight's special guest is Dr Robert (Bob) Carey, PsyD, from Los Angeles, a returning NAASCA family member and an abuse survivor who grew up on the south side of Chicago. He was first abused when he was about four years old in a one-time incident that involved three much older kids. Bob reports, "My dad's friend had a teenage son [who] began molesting me when I was about seven. That continued until I was about 12 or 13, when I finally found a way to put an end to it myself." At 15 he was abused yet again, this time by his uncle's wife. "She was 28 and in my teenage mind, at the time I thought that it was an actual relationship. I thought that we were in love and we were somehow going to run off and have a life together." He goes on, "None of the sexual abuse that was done to me was ever violent." The remainder of his childhood and his early adulthood was spent feeling that he had been some sort of an equal participant. "The primary feelings that I can remember were guilt, shame and fear." Bob lived in constant dread that one of his secrets would be exposed and that it would ruin his life. 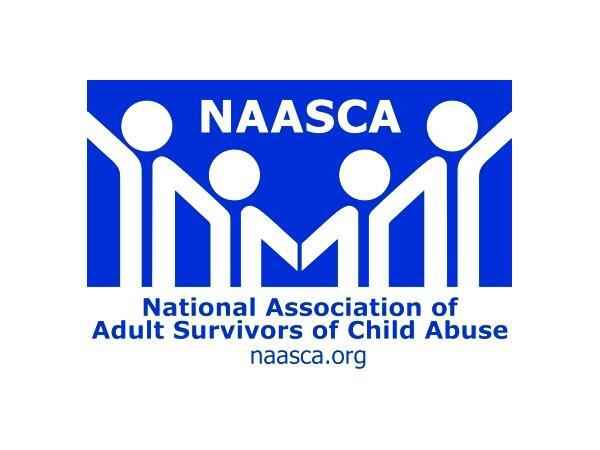 "It wasn't until I was in my early 30s and had adopted my daughters that I was finally able to recognize that what had been done to me as a kid was sexual abuse. I still carried around a lot of guilt and feelings of responsibility until a couple years ago." Now in his mid 40s Bob is a very happy husband and a very proud father. He's done a lot of work on himself, studied about these issues and has made the most of his experience. He's now a doctor of forensic psychology. "I have dedicated the rest of my career to helping other survivors to heal and doing what I can to help prevent any future child abuse."